Brenda Underhill knew she needed to do something. She was finding it difficult to safely live on her own because of her health issues. She has arthritis, breathes through a trach tube, and needs a wheelchair to get around her home. "I opened the phone book and saw Ability1st. The listing said independent living, so I called." she say matter-of-factly. Underhill spoke with Shelley Shaul, Ability1st Coordinator for the State Housing Initiative Program (SHIP), and the two began to make plans to make modifications to Underhill’s home. 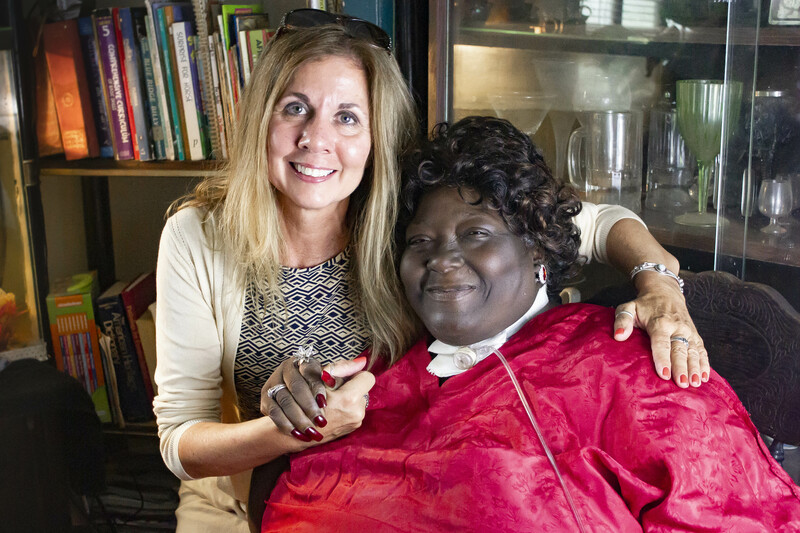 The goal was to make the changes necessary so she could remain mobile in her own home and continue to live independently. Unfortunately, those plans never came to fruition. Before construction could begin, Underhill became very ill and was hospitalized for two months. “When I was discharged, I couldn’t live by myself anymore. I moved in with my daughter,” she said. Throughout the process, Shaul and Underhill formed a bond. Though the modifications were completed in early 2018, Shaul and Underhill still speak frequently. 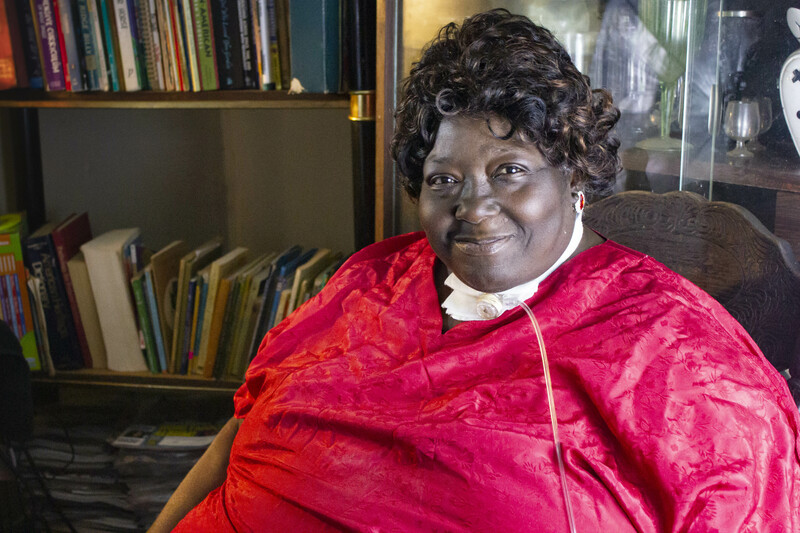 The repairs to Mrs. Underhill’s home were funded by State Housing Initiative Program. Like all government programs, the funds allotted can vary greatly from year to year. We are unable to meet the needs of all of our neighbors adjusting to life with a new disability. Your financial gift will help ensure our community members living with a disability can do so safely at home. Become a volunteer or sponsor today! Ability1st, the Center for Independent Living of North Florida, is a community-based nonprofit organization that provides services to persons with varying disabilities. Ability1st serves Leon, Jefferson, Madison, Taylor, Gadsden, and Wakulla counties.